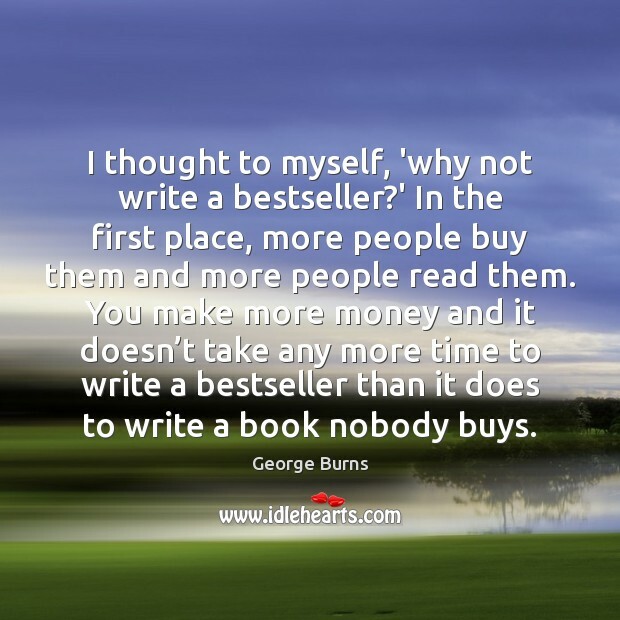 Quotations about Bestseller. Quotes to stimulate mind and drive action! Use the words and quote images to feed your brain inspiring things daily! 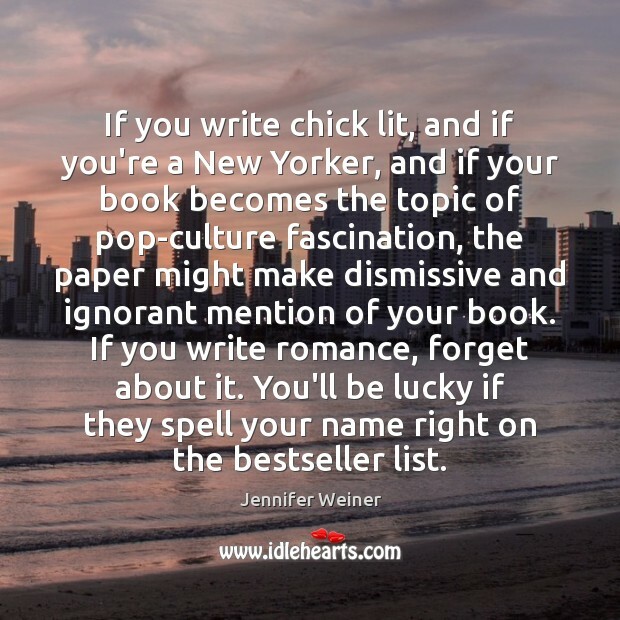 If you write chick lit, and if you're a New Yorker, and if your book becomes the topic of pop-culture fascination, the paper might make dismissive and ignorant mention of your book. If you write romance, forget about it. 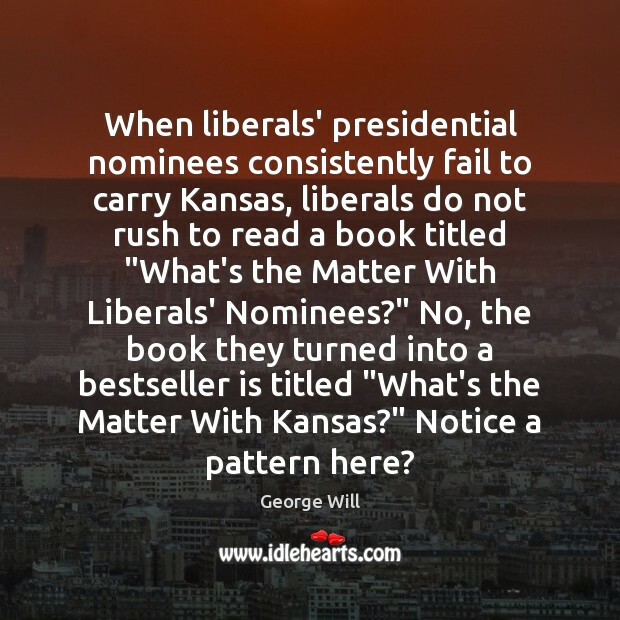 You'll be lucky if they spell your name right on the bestseller list. 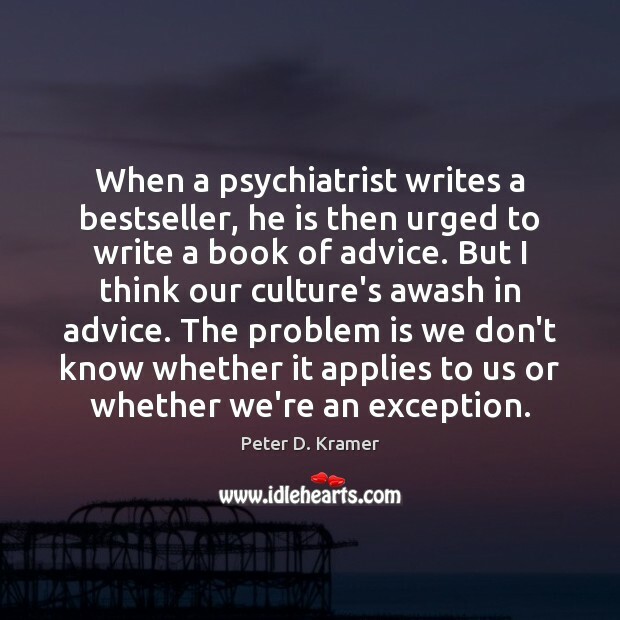 I think that's just what happens when you write a big bestseller. After that you need to find out: What's the best way to go on? 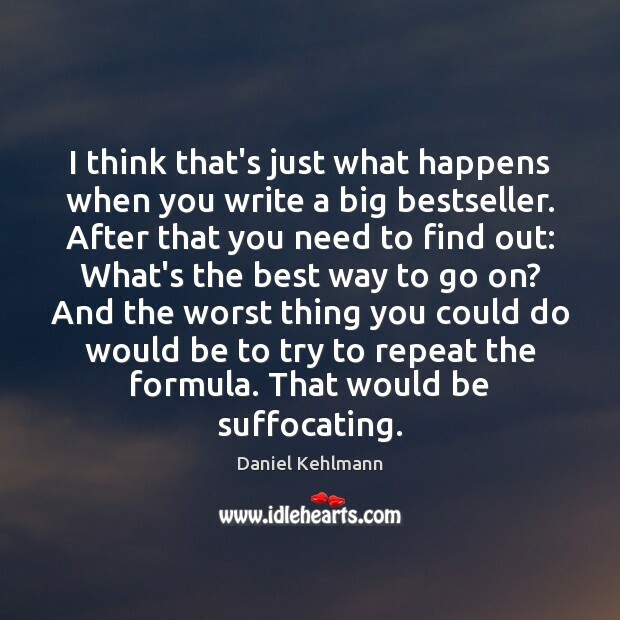 And the worst thing you could do would be to try to repeat the formula. That would be suffocating. 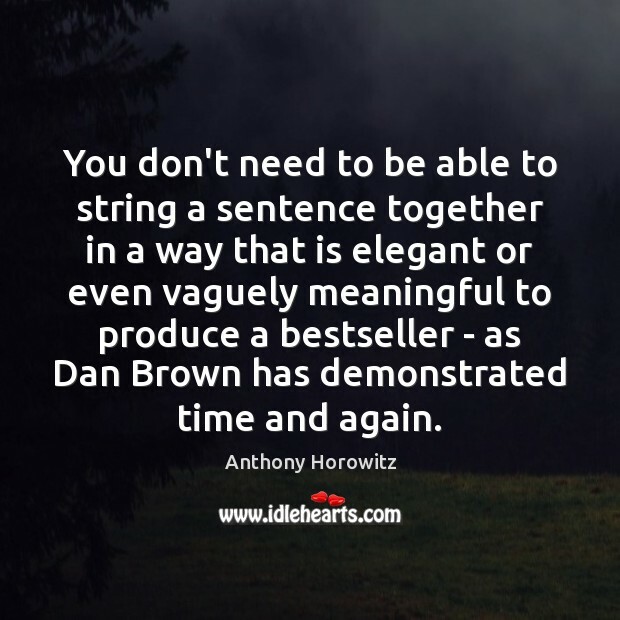 You don't need to be able to string a sentence together in a way that is elegant or even vaguely meaningful to produce a bestseller - as Dan Brown has demonstrated time and again. 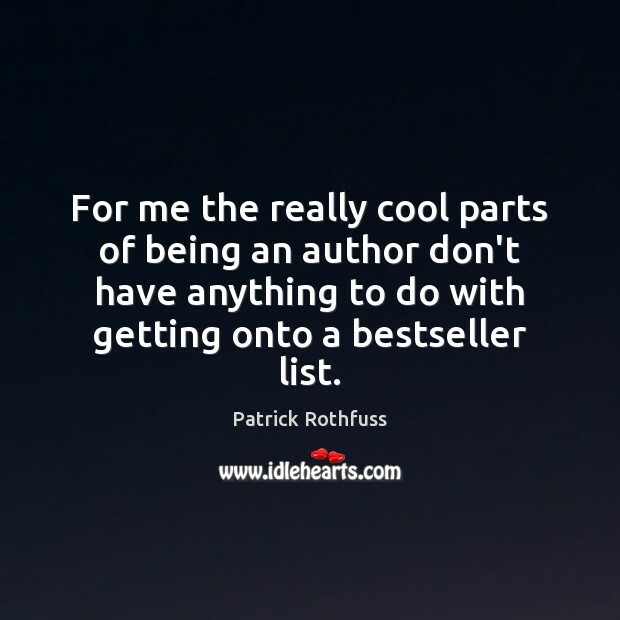 For me the really cool parts of being an author don't have anything to do with getting onto a bestseller list. DSM-IV is the fabrication upon which psychiatry seeks acceptance by medicine in general. 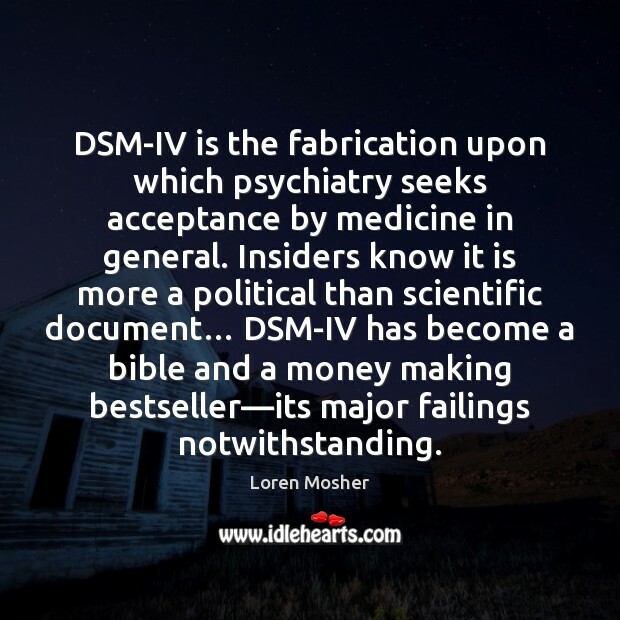 Insiders know it is more a political than scientific document… DSM-IV has become a bible and a money making bestseller—its major failings notwithstanding. Preserve the core, and let the rest flux. 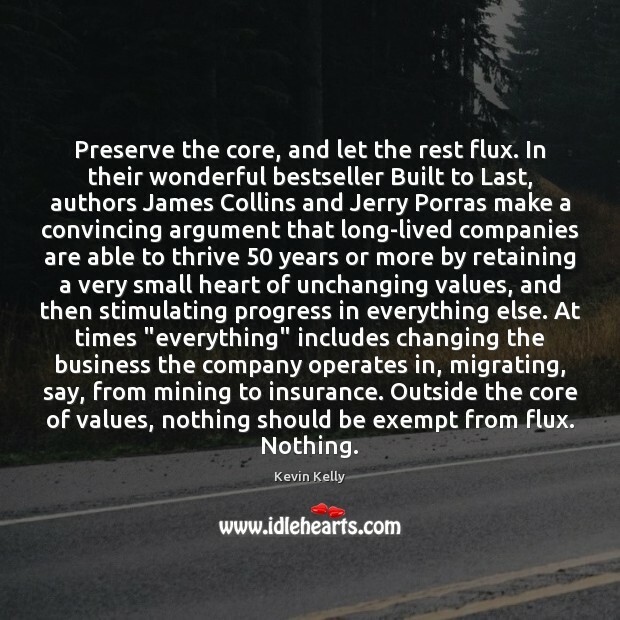 In their wonderful bestseller Built to Last, authors James Collins and Jerry Porras make a convincing argument that long-lived companies are able to thrive 50 years or more by retaining a very small heart of unchanging values, and then stimulating progress in everything else. At times "everything" includes changing the business the company operates in, migrating, say, from mining to insurance. Outside the core of values, nothing should be exempt from flux. Nothing. 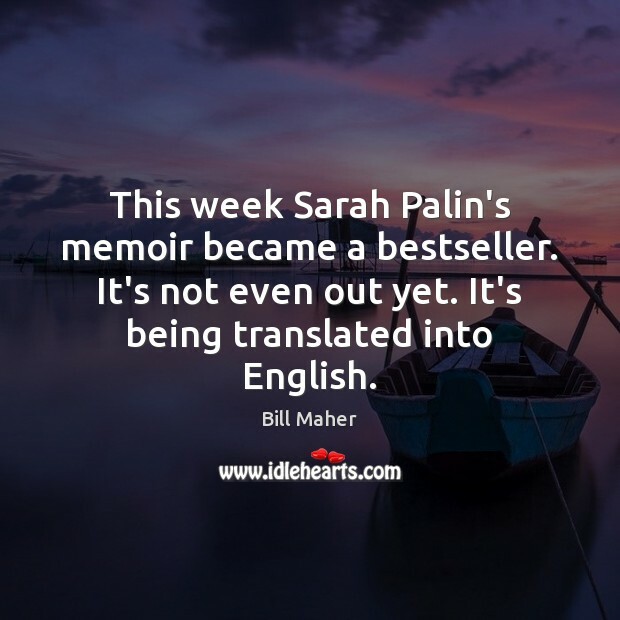 This week Sarah Palin's memoir became a bestseller. It's not even out yet. It's being translated into English. 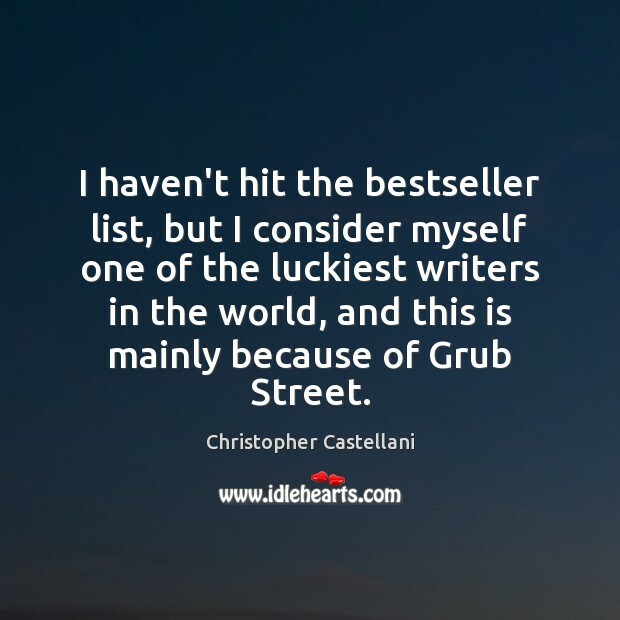 I haven't hit the bestseller list, but I consider myself one of the luckiest writers in the world, and this is mainly because of Grub Street. 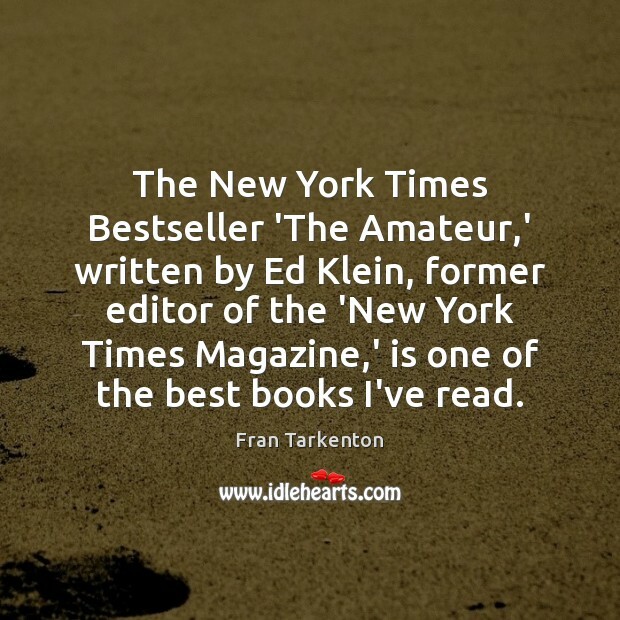 The New York Times Bestseller 'The Amateur,' written by Ed Klein, former editor of the 'New York Times Magazine,' is one of the best books I've read. 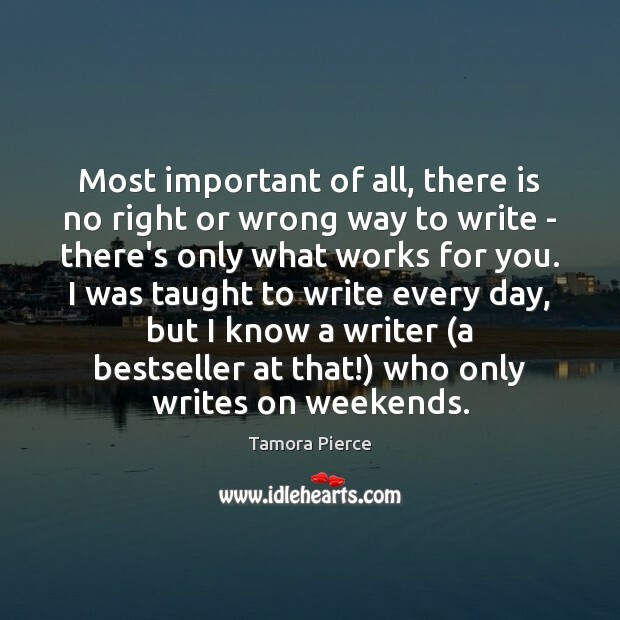 Most important of all, there is no right or wrong way to write - there's only what works for you. 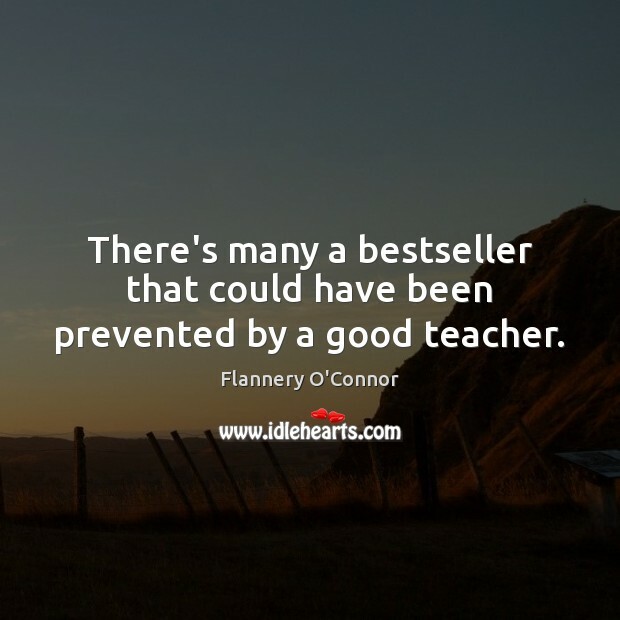 I was taught to write every day, but I know a writer (a bestseller at that!) who only writes on weekends. I don't write huge books any more. 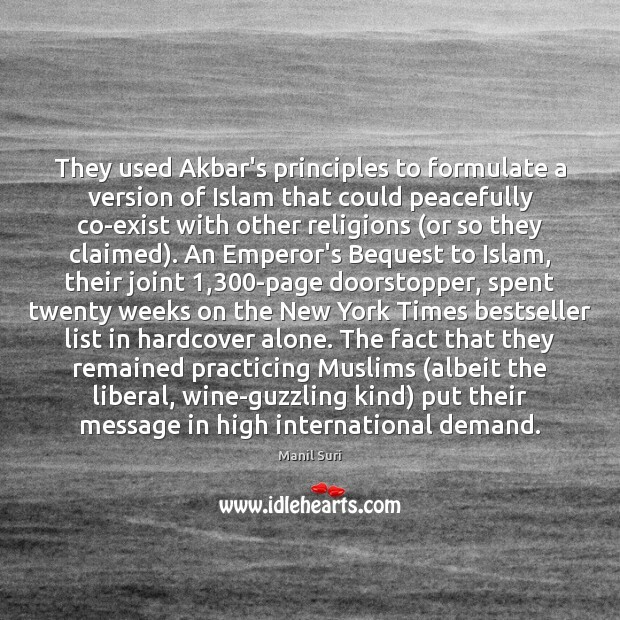 I used to write 1,000 printed pages, but now I write short books. 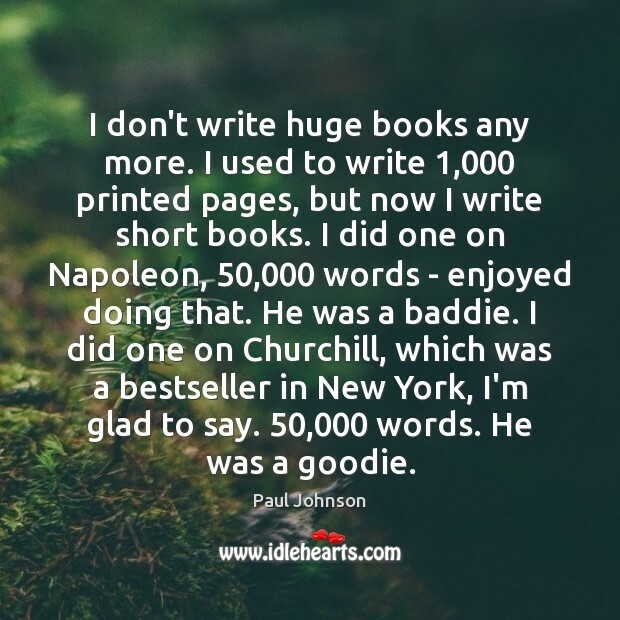 I did one on Napoleon, 50,000 words - enjoyed doing that. He was a baddie. I did one on Churchill, which was a bestseller in New York, I'm glad to say. 50,000 words. He was a goodie. 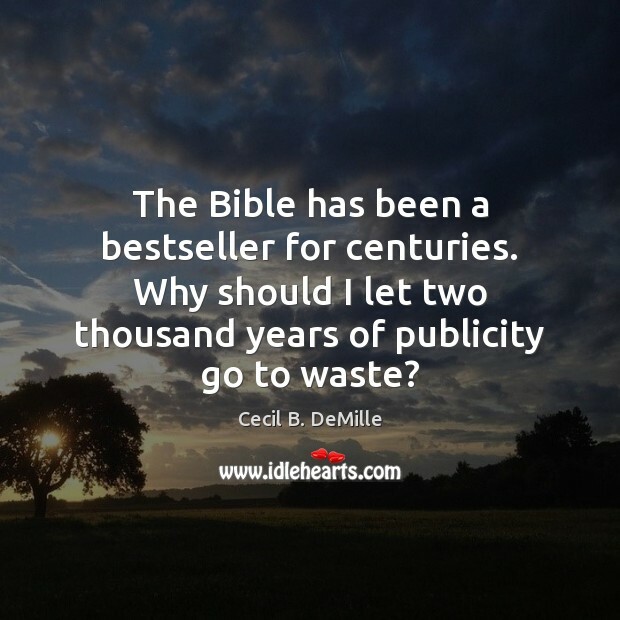 The Bible has been a bestseller for centuries. Why should I let two thousand years of publicity go to waste?